Matt ArtPix: VERY IMPORTANT DATE! Listen up vintage fans, another important date for you....! 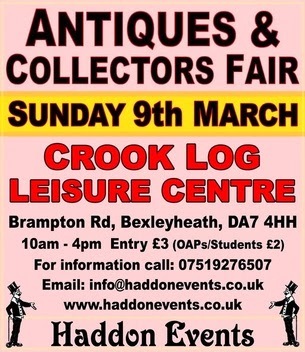 This Sunday I'll be at the CROOK LOG ANTIQUE & COLLECTORS FAIR in Bexleyheath. This is going to be a massive event, with over 100 fantastic antique and vintage stalls for you to peruse!! 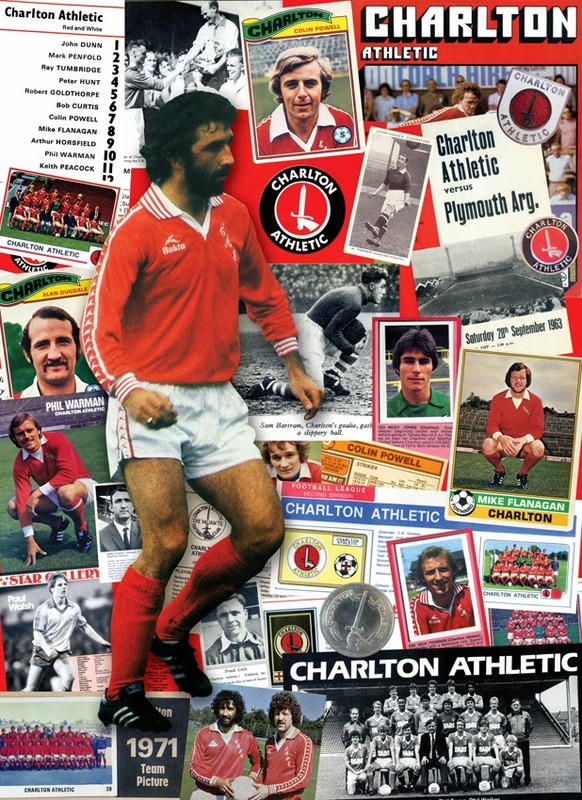 Done especially for the fair, local team CHARLTON ATHLETIC!! Brand new collage of the Valiants! I'll do a proper blog introducing it very soon!! I'm very pleased to also announce that I'm sharing a space alongside the brilliant ARCANE PUBLISHING. 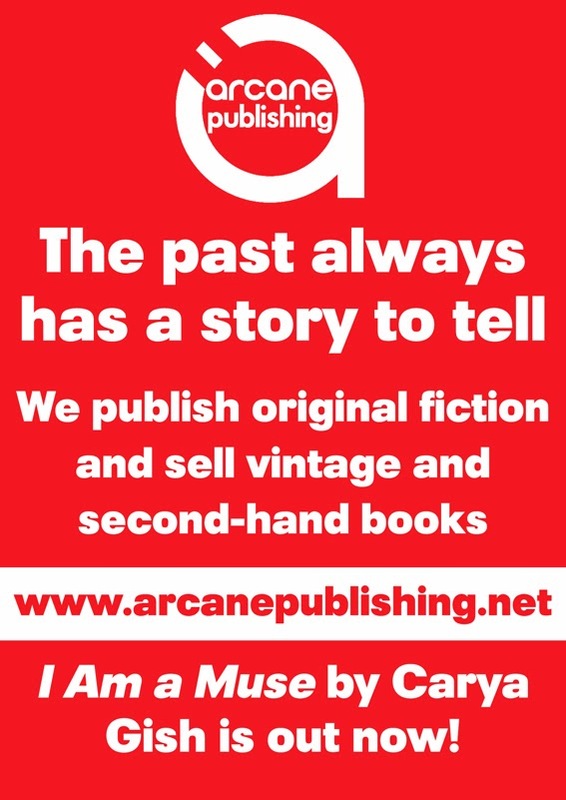 An independent publisher who also sell a gorgeous selection of vintage, rare and unusual second-hand books. So we will be having a TRIPLE stall there, WOW!!! So come along to the CROOK LOG LEISURE CENTRE on 9th March for a vintage bonanza!! Kick off is at 10am until 4pm and there is FREE parking!